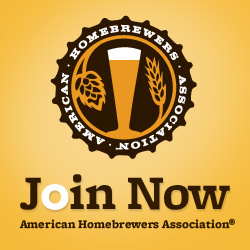 The Homebrewers of Puget Sound (HoPS) is the south Puget Sound’s largest homebrew club. HoPS meets monthly to further the knowledge and skill of local brewers who share the common passion of making artisanal beer, wine, cider, and mead in the comfort of their own homes. 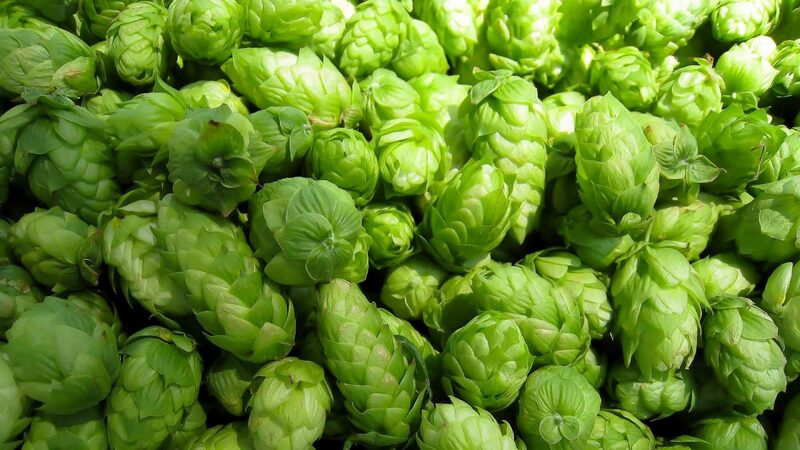 HoPS hosts annual community events including AHA’s ‘Big Brew’ to celebrate National Homebrew Day, Iron Brewer, Mead Day and Learn To Homebrew Day. Members experience ranges from beginner to advanced; we are always looking for new members no matter your experience level. Meetings are typically on the second Saturday of each month. Meeting locations, out-meetings and changes will be noted on the calendar.